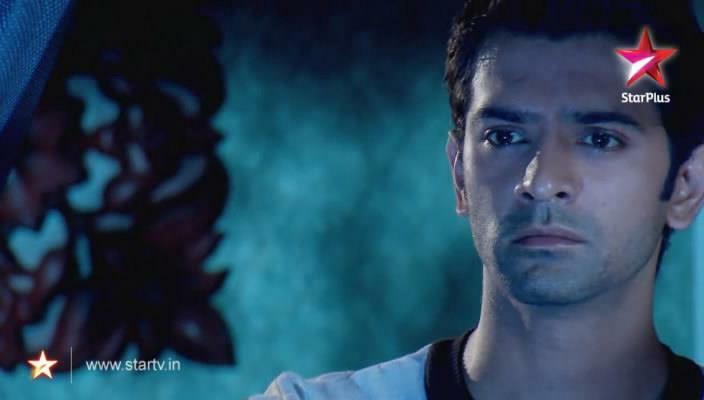 ASR. . Wallpaper and background images in the Iss Pyar Ko Kya Naam Doon club. Arnav & Khushi - Love Scene 198 - Khushis "KISS"